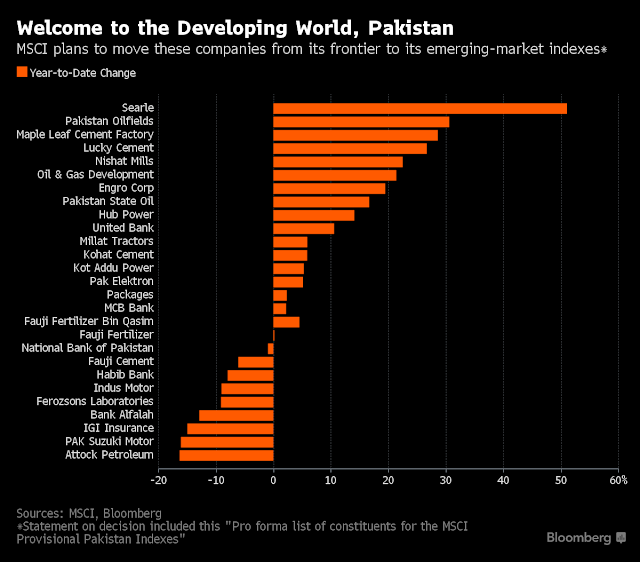 Pakistan's finance minister Ishaq Dar has suggested to his countrymen to eat chicken instead of daal (pulses or legumes). Does the minister sound like Queen Marie-Antoinette (wife of France's King Louis XVI) who reportedly said to hungry rioters during the French Revolution: “Qu'ils mangent de la brioche”—“Let them eat cake”? Let's look into it. It is indeed true that some varieties of daal are priced higher than chicken. For example, maash is selling at Rs. 260 per kilo, higher than chicken meat at Rs. 200 per kilo. But other daals such as mung, masur and chana are cheaper than chicken. 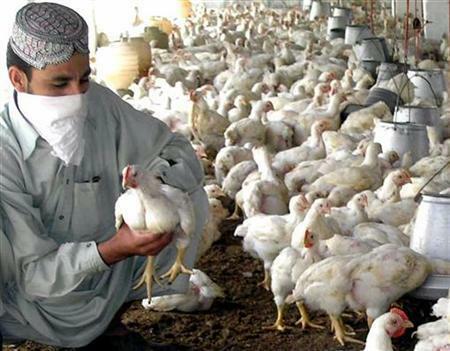 The reason for higher daal prices and relatively lower chicken prices can be found in the fact that Pakistan's livestock industry, particularly poultry farming, has seen significant growth that the nation's pulse crop harvests have not. Pakistan government has approved an $ 8.2 billion project to upgrade the 1,872 km Karachi - Peshawar rail track, bridges, tunnels, and culverts, according to International Railway Journal. The new track will support increased axle load of up to 25 tons, up from 22.8 tons which is now the norm in South Asian countries. The higher axle load capacity will allow heavier freight trains carrying more freight per train for greater trade overland. China will provide 85% of the financing for the project. It will be done in two phases, with the first due for completion in December 2017 and the second in 2021. 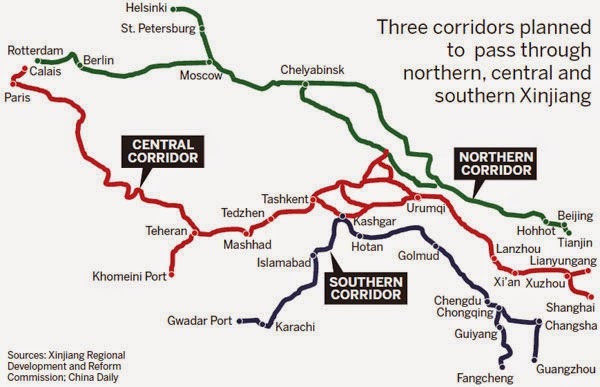 It will be part of an international rail link that will connect Pakistan with China, Russia, Central Asia and Europe. It will extend south from the city of Kashgar in the Xinjiang Uygur autonomous region in Western China to Pakistan's deep-sea Gwadar Port on the Arabian Sea, according to Zhang Chunlin, director of Xinjiang's regional development and reform commission.